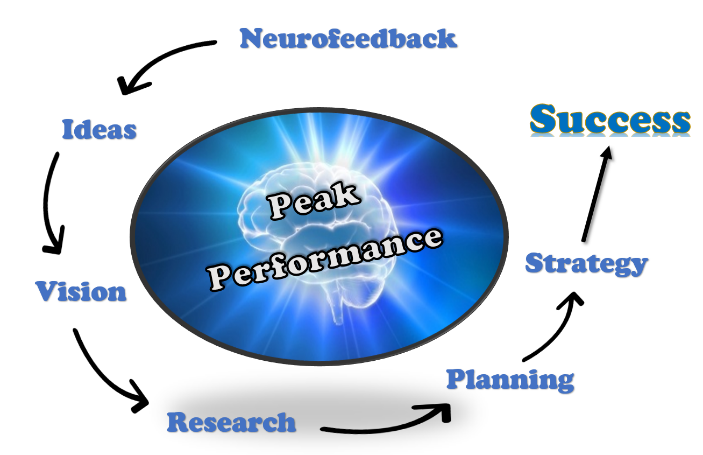 A subset of this peak performance realm includes those who wish to perform better in their career or work place. 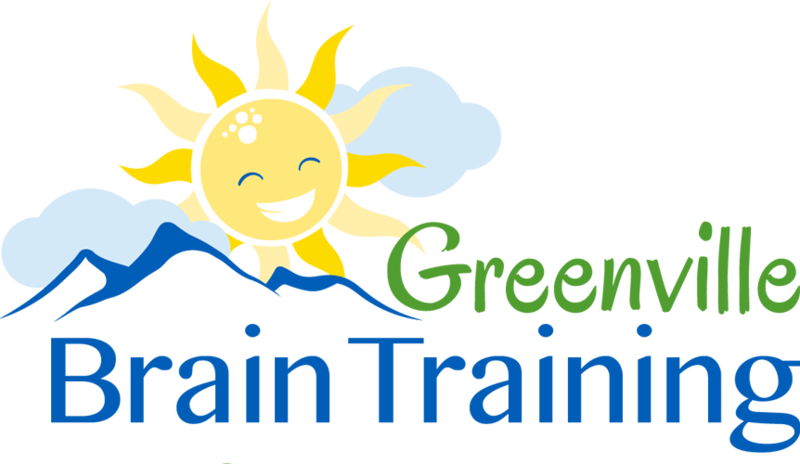 Executives, professionals and entrepreneurs have all benefited from creating a better functioning brain. People can do much more with much less stress when the brain is functioning optimally. Find out if YOU have an inner superhero.